January 23, 2019 December 20, 2018 / Julie Brook, Esq. A motion to compel must consist of at least four documents. 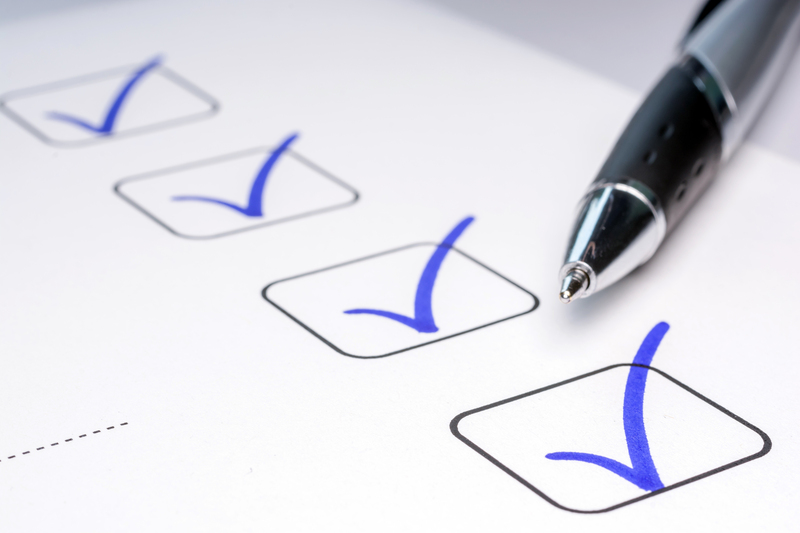 Here’s a handy checklist to be sure that you’ve got all your motion papers set to go. Notice of Motion and Motion. As a practical matter, the motion and notice of motion are usually combined into one document. On what the motion must contain, see Cal Rules of Ct 3.1112(d). In addition, the notice of motion must contain the date, time, and place of the hearing and the grounds on which the motion is being made (including whether sanctions are being requested and against whom) (CCP §1010). The notice of motion must also state “in the opening paragraph the nature of the order being sought and the grounds for issuance of the order.” Cal Rules of Ct 3.1110(a). Supporting Memorandum. For what to include in a supporting memorandum and length limitations, see Cal Rules of Ct 3.1113. The memorandum is used to convince the judge who hears the motion that the law and facts support issuance of the order sought. It should present the best arguments for the motion. Don’t reserve arguments for the hearing; most counties use a tentative ruling system, so all arguments should be included in the memorandum or the court may never hear them. Separate Statement. The separate statement is the most important document you will prepare for a motion to compel. Particularly for a complex motion, it will be the document the judge will reach for first, so start there in framing the motion. For what to include in the separate statement, see Cal Rules of Ct 3.1345(c). Note that material can’t be incorporated by reference into the separate statement. Cal Rules of Ct 3.1345(c). On a motion to compel further responses to interrogatories, inspection demands, or requests for admission, the separate statement must identify the interrogatories, inspection demands, or requests for admission by set and number. Cal Rules of Ct 3.1345(d). ). Amendments to CCP §§2030.300(b)(2), 2031.310(b)(3), 2033.290 that go into effect on January 1, 2020 will authorize a court to permit a moving party to submit a concise outline of each discovery request and disputed response in lieu of a separate statement when the motion to compel concerns interrogatories, demands for inspection, or requests for admission. Declarations and Exhibits. A motion to compel will also almost certainly include one or more declarations presenting evidence in support of the motion. Cal Rules of Ct 3.1112(b). Provide discovery requests and responses. Although not strictly required, you may provide the court with copies of the entire set of discovery requests and the responses, if any, of which the disputed requests are a part. This could give the court context to understand why the discovery being sought is relevant and how you will be prejudiced if the motion is denied. But be careful not to inundate the court with a lot of unnecessary paper. It’s often best to prepare a well-organized separate statement for the court so the judge will know the specific matters in dispute and can understand the nature of the dispute. Providing the full set of requests may not only be unnecessary but may give the court the impression that the moving party’s discovery requests were, in fact, burdensome. Provide evidence of meet-and-confer efforts. You must provide a supporting declaration demonstrating the efforts you made to informally resolve the dispute. See, e.g., CCP §2030.300(b). The declaration must “state facts showing a reasonable and good faith attempt at an informal resolution of each issue presented by the motion.” CCP §2016.040. It should include copies of all written communication (i.e., letters, e-mails) between counsel trying to resolve the dispute. You can file each of these documents separately or combined, but if combined, they must be listed separately in the caption. Cal Rules of Ct 3.1112(c). In terms of the form and format of these documents, they are like any other court papers and must comply with Cal Rules of Ct 2.100–2.119 and 3.1110. 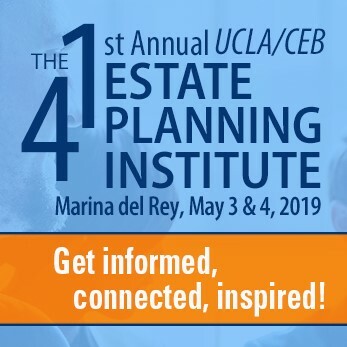 For details on how to draft each of these documents, check out CEB’s California Civil Discovery Practice §§15.30-15.58 and Handling Motions To Compel and Other Discovery Motions Action Guide. And get a sample motion to compel in §7.147 of that book. On the general requirements for preparing court papers, turn to CEB’s California Civil Procedure Before Trial, chap 12.